Get ready to set sail and join your neighbors as we cruise the magical Rhine River!! 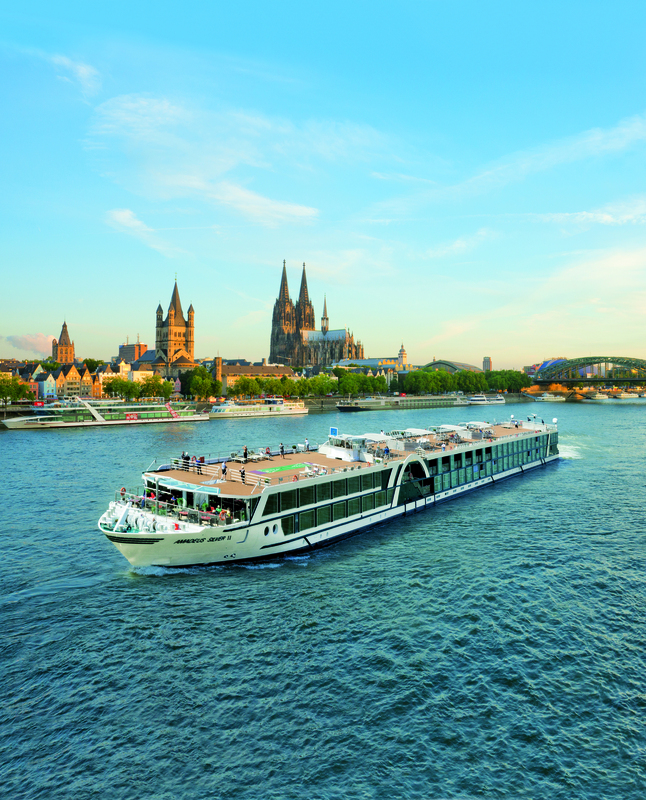 Learn all about our PRIVATE Rhine river cruise in October 2020. We've got you covered so you can experience the time of your life. Included in your cruise passage are daily shore excursions, nightly entertainment, on-board meals, free-flowing beer, wine and soft drinks with lunch & dinner and exclusive travel hosts. This trip is offered by the Pewaukee and Hartland Chambers of Commerce, and operated by Lake Country Travel. Space is limited and we are already half full, so RSVP today! Free to all chamber members, guests, and the general public.